Looking for a delicious way to cook your bird and not sure what the best goose recipe is? As a goose hunter of many seasons, I have heard it all. I frequently hear how goose is too greasy, too tough, too “gamey”, or just flat out isn’t good. And for many years, I was a believer that goose could be mediocre, but never good. BOY WAS I WRONG! I have been changing minds, albeit just a few people at a time, for some time now. Goose is DELICIOUS. In fact, it is so delicious that I challenge you to feed this recipe to one of the non-believers and tell me what they thought. If my girlfriend can not only eat it, but come back for seconds, I KNOW that this goose recipe will please even the harshest of critics. So lets take a look at my go-to wild goose recipe. It should be noted that I use the exact same direction when looking for the best duck recipe as well. Follow these easy instructions to prepare what I consider the best goose recipe to hit the kitchen. Soak and rinse strips, squeezing blood from meat. Once meat is tender, drain from liquid and pull all meat apart. Add BBQ sauce (if desired). 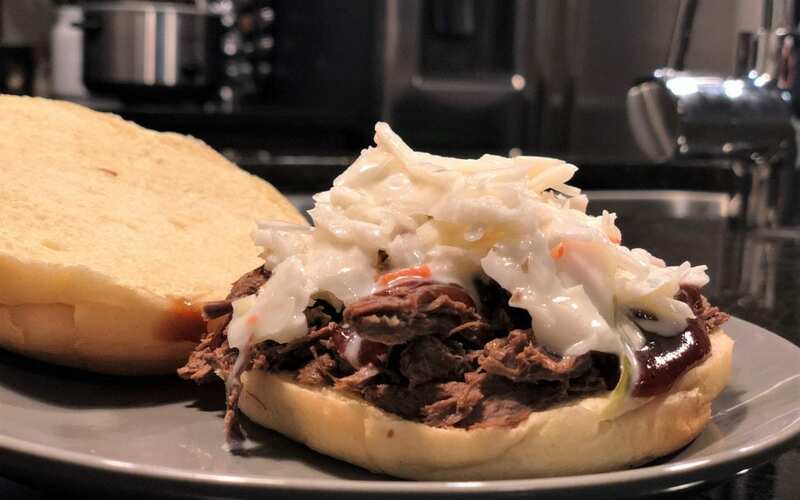 Serve on bun, topped with coleslaw for Carlina style BBQ pulled goose sandwhiches. Hope you enjoyed our quick and easy take on what we consider to be the best goose recipe to hit the kitchen. As always, we would love to hear any feedback from you. 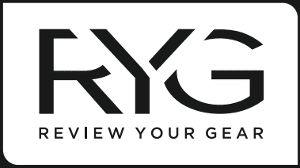 Be sure to check out our Instagram, Facebook, and YouTube Channel for the latest from RYG! Happy eating and be sure to let us know what you think of our goose recipe!